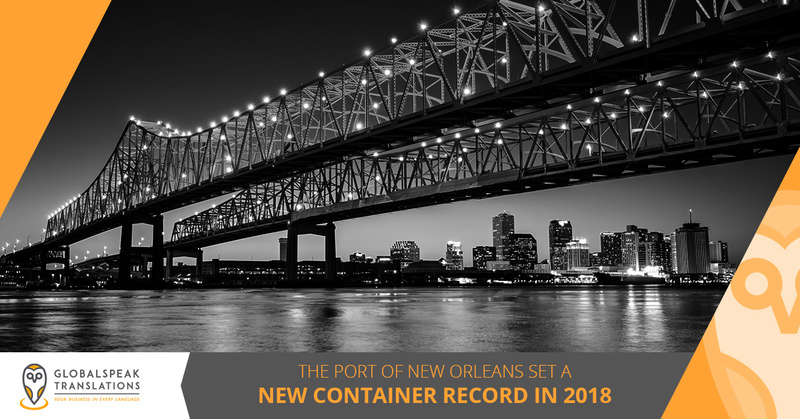 The Port of New Orleans moved more shipping containers in 2018 than it has at any previous point in history. Learn more about how GlobalSpeak Translations played an important role in this incredible achievement, and get in touch with us through our website today to request a free project estimate! For the past five years, the Port of New Orleans has seen a steady increase in traffic. This is partially due to the expansion of the Panama Canal, as well as the increasing popularity of exports that require large shipping containers. Among other popular goods, frozen poultry and resin have been two of the biggest contributions to the port’s increase in exported goods. The Port of New Orleans did more than just export goods in 2018 — it also imported seven percent more goods than it did last year. This is part of the port’s ongoing mission to market to larger shipping vessels that may have overlooked the port in previous years. The initial results look to be promising, as the largest shipping container vessel to ever stop at the Port of New Orleans docked in October. 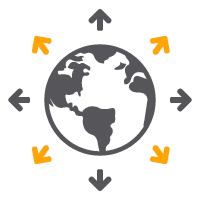 How Did GlobalSpeak Translations Help? Exporting goods from the United States to a foreign country, or importing goods into the country, requires a port clearance certificate. In addition to ensuring that your vessel will be allowed to dock, this certificate is also required for your vessel to unload goods. Moreover, vessels that will be docking on US soil are required to have a port clearance certificate that has been translated into English. 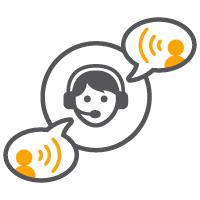 GlobalSpeak Translations is a global translation agency specializing in technical translations, localization, transcreation, and port clearance certificate translations. 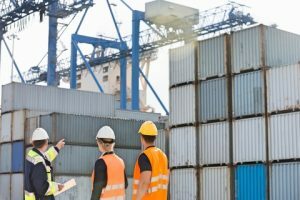 Our professional translators complete a large volume of port clearance certificate translations every year, and we undoubtedly played a critical role in the Port of New Orleans’ 2018 record. Large investments in the Port of New Orleans are now underway, and we only expect that we will be performing more port clearance certificate translations in the future. We won’t get too in-depth in today’s post, but one of the most notable investments in the port includes $66.5 million toward container cranes that can accommodate larger shipping vessels. This, in turn, should help the Port of New Orleans become an even more prominent destination for international vessels. We couldn’t be more excited to be a part of this moment in history! 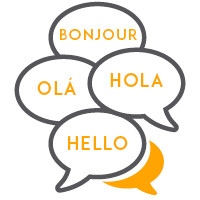 Contact Our Technical Translation Experts Today! Keep an eye on the GlobalSpeak Translations blog page, as we’ll continue to provide you with updates about our company and our notable achievements throughout the year. Be sure to check out our previous entries as well, as 2018 was one of our best years yet! 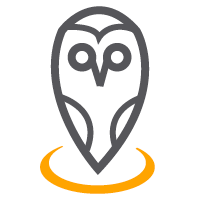 Would you like to learn more about our technical translation services? You can get in touch with us for a free project estimate through this page, or you can fill out the form below and we will contact you as soon as possible.